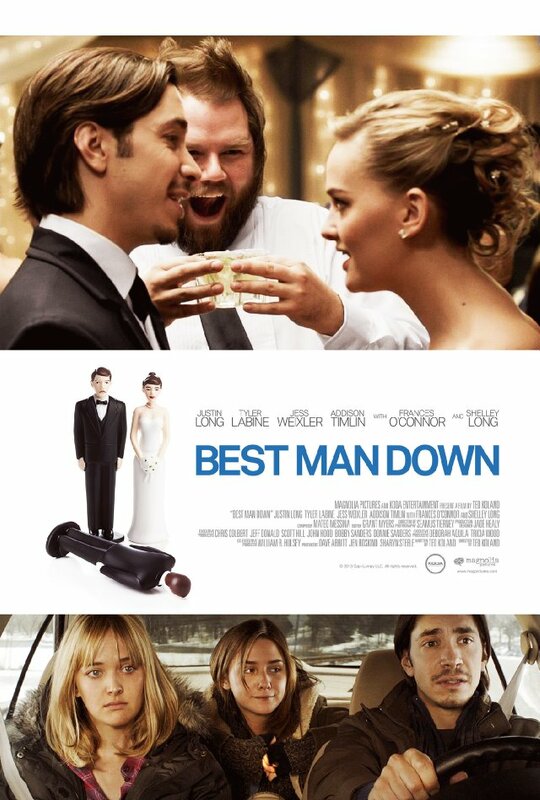 The movie Best Man Down: trailer, clips, photos, soundtrack, news and much more! The film is starring Justin Long, Jess Weixler, and Tyler Labine. In theaters: November 8, 2013. Hard to tell from the trailer if the film is worth seeing… What do you think? Will you see it? The film is written and directed by Ted Koland. Release date: October 3, 2013 on VOD and November 8, 2013 in theaters. The release date of Best Man Down is set for October 3, 2013. Any fans of Justin Long out there?